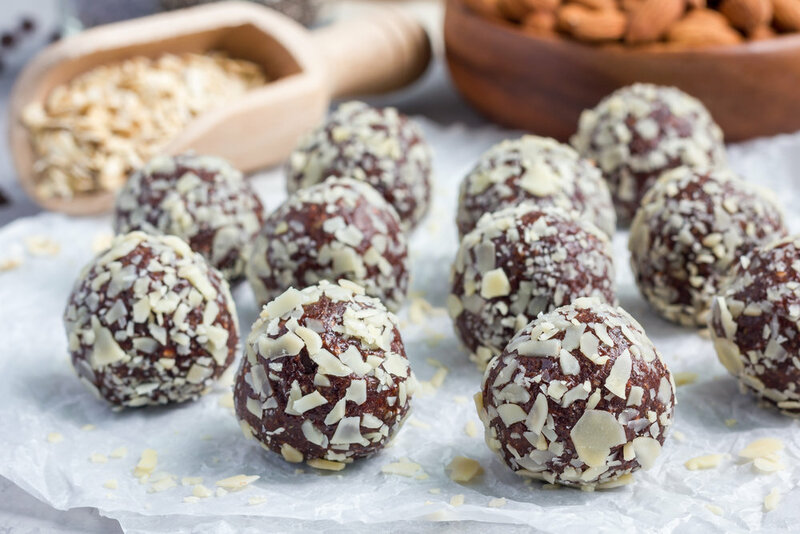 Recipes: Protein Energy Balls — Body.Soul.Whole. Place the ingredients into your processor and blend at high speed until the mixture resembles a fine, sticky crumb. Use your hands to press and shape the mixture into balls or press them into silicon molds. Place the balls into the fridge for 15 min or eat right away! Store in fridge or in freezer in portion sized packs to grab on the go!